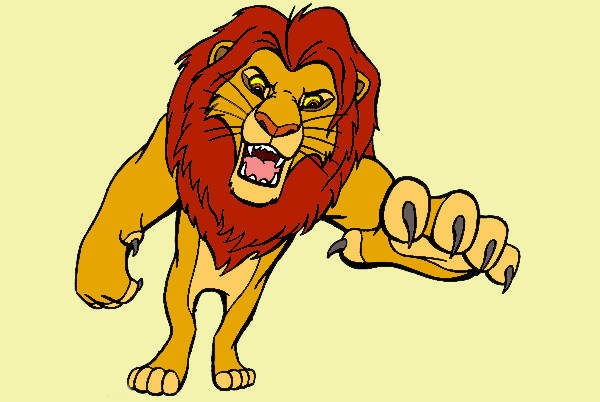 What do you think about when you hear or see the word lion? I suppose some would say that they’re scary giant cats, others might tell you that they’re majestic beings that have finally rightfully gained the endangered species status as they have for years been constantly hunted for sport, and the rest might just even sing (well, in gibberish) the opening hymn in The Lion King. Different points of view, different opinions. But how about we challenge you and those views even further? Check out this collection of 8+ simple lion silhouettes, and see this magnificent creature from different lenses. These Free Silhouette Designs are available in JPG, GIF, Vector EPS, AI Illustrator, etc. formats (which is perfect in case, y’know, you decide to include them in a few projects or so). It is quite obvious in this collection of lion silhouettes that there are so many ways one can illustrate or depict lions. (Yeah, I guess the same could be said about Animal Silhouettes.) For a rather chatty walk-through, read on for the details. 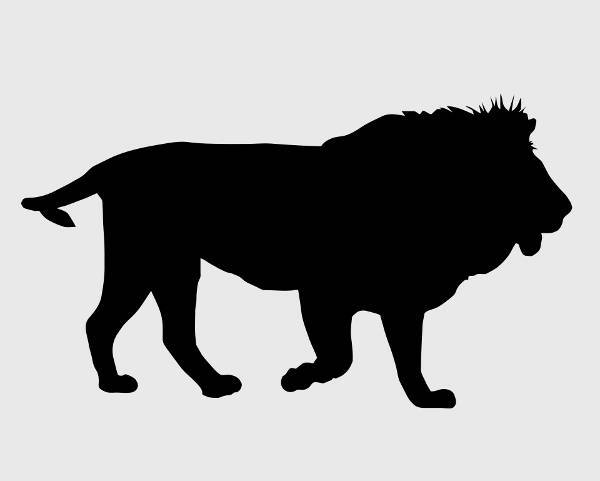 Up Close and Personal – “Lion Head Silhouette” and “Lion Tattoo Silhouette” are both obviously lion silhouettes of the creature in question sans the paws, the tail, and pretty much the rest of its body. 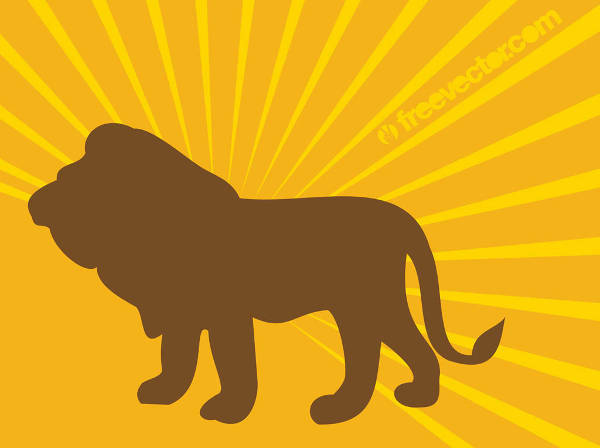 Different Spin – You also get the really out there little number in “Free Lion Silhouette.” Makes you think about what could have gone through the artist’s head when he came up with the design, right? 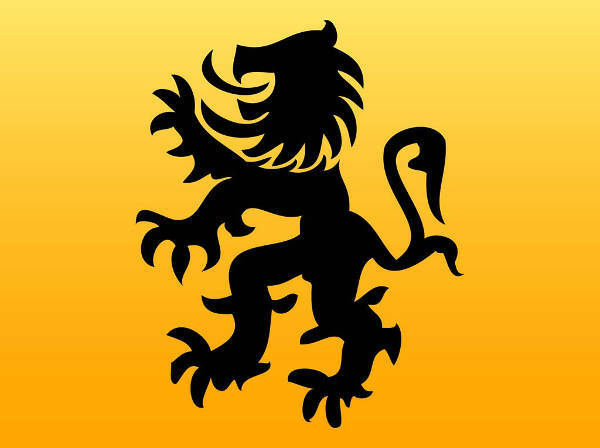 Not Exactly Silhouettes – Then there are those like “Cartoon Lion Silhouette” and “Lion Clip Art Silhouette,” which are clearly far from being silhouettes. But the quality in each one’s still top-notch, so no more qualms here. At this point, you most likely have already gotten a good look at all that this collection of lion silhouettes has to offer. Perhaps now you may agree with me on the fact that there’s more than one way to go about these lion silhouettes (as with these Deer Silhouettes as well). 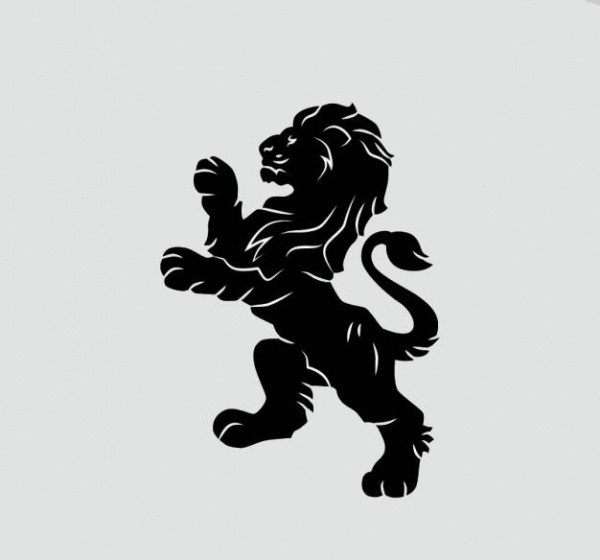 But consider this one other thing: there are several ways to use these lion silhouettes. 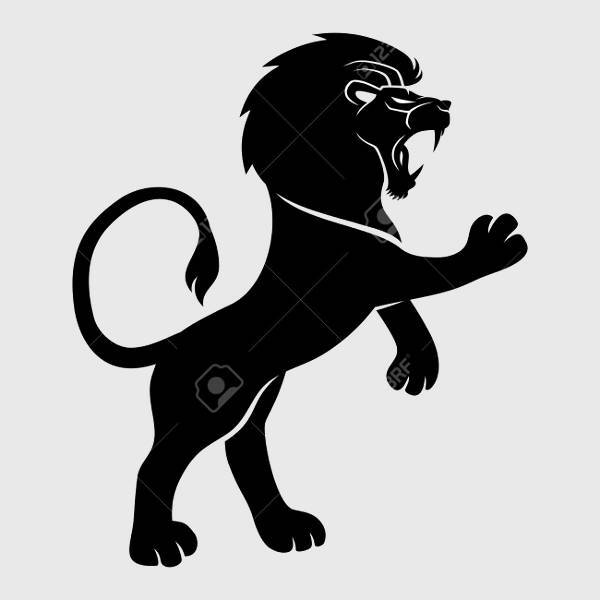 Lion Silhouette Vectors – With a job as a graphic designer or illustrator, sometimes you just get buried under mounds of work and projects; and you can’t spare even a few minutes for yourself! Of course you wanna produce stellar-quality outputs, but a little help to flush out tasks would be much appreciated. 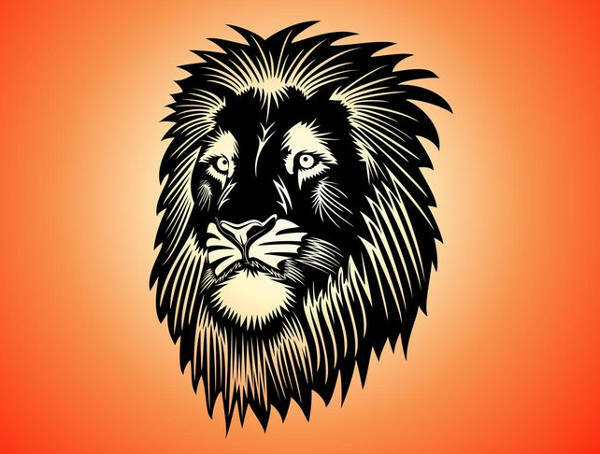 With these lion silhouette vectors, you can take care of those projects and save time, energy, and yourself from an impending mental breakdown. 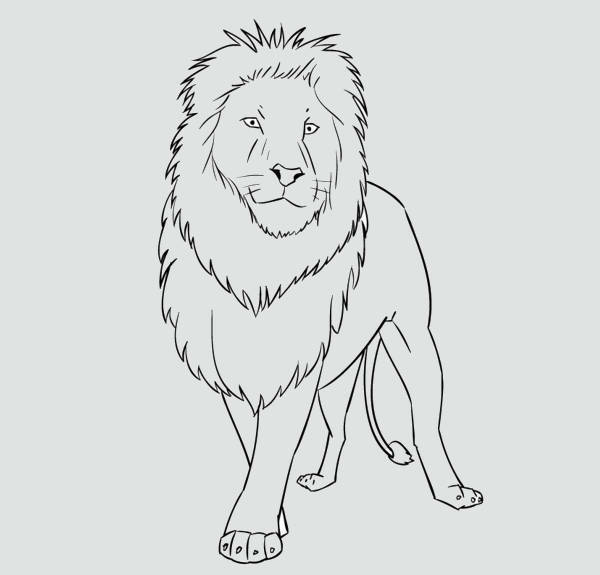 Lion Cutouts – Use these lion silhouettes for a number of your crafts projects. You only have to download, print, and cut; and then you’re set! So yeah, don’t forget to download!